bass fishing was respectable. Further offshore fishing fell off. Hopefully we'll get some better weather! took his daughter there and caught a bunch of "short" flounder. 2013 Tide Charts are now available in our stores and online. Go to our website and click on More Fishing Info. Online. We also have the  2013 Shark Tank Tops. Got a few left. Get them quick. you couldn't hold bottom and other days it was good. 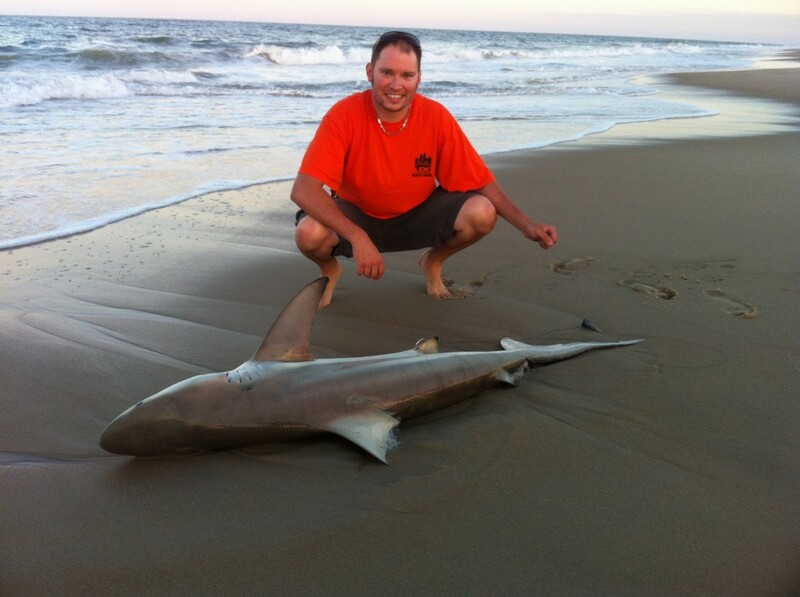 His picture is in our  Surf Fishing Photo Gallery. Spot, 3 Bluefish - 1 at 17"
around catching spot when the little girl caught the big one! This picture is in our Inshore Photo Gallery. the end of 28th st on Saturday at peak high tide. These pictures are in our Inshore Photo Gallery. fillet them out and use a strip! there must have been some clean water in the inlet! had a fantastic morning catching flounder during the outgoing tide. at the South Jetty on live spot. Head boat, "Morning Star" returned with a good catch of sea bass. Largest weighed 3 lbs. 4 oz." weighed 3 lbs. 8 oz. and was caught on squid." to know about a great day of fishing. See you on the water.
"" Check out his new web site. Sailing Everyday Reservations For Sea Bass Trips at 410 - 520 - 2076.
fishermen found sea bass and ling on the Del-Jersey Land Reef Site. box, however, the largest was a 6.33 pounder that Brent boated himself. 12 flatties to 4.5 pounds. Henriksen had 3 keepers to 22 inches at Site 5 Monday. keepers of 18,19,20 and 22 inches using 6 inch white Gulp Saturday. Eileen used a speck rig with pink Gulp to tempt a 4.57 pounder Sunday. Indian River remains at 28 inches." trips will be sailing Daily. All-Day Fluke trips departs at 7:00 a.m.
and dolphin action reported in the Baltimore and Wilmington Canyons." have seen kingfish, spot, croaker, some drum and trout and sharks. about but you might wonder where they are! The site is  DSF Delware Surf Fishing. portion, smart move. Ran quite a way north and found a very steady bite. 35 mouth watering fish in the box. year. With-in 30 minutes the wind went from nearly nothing to 15 knots. and ling in the box.